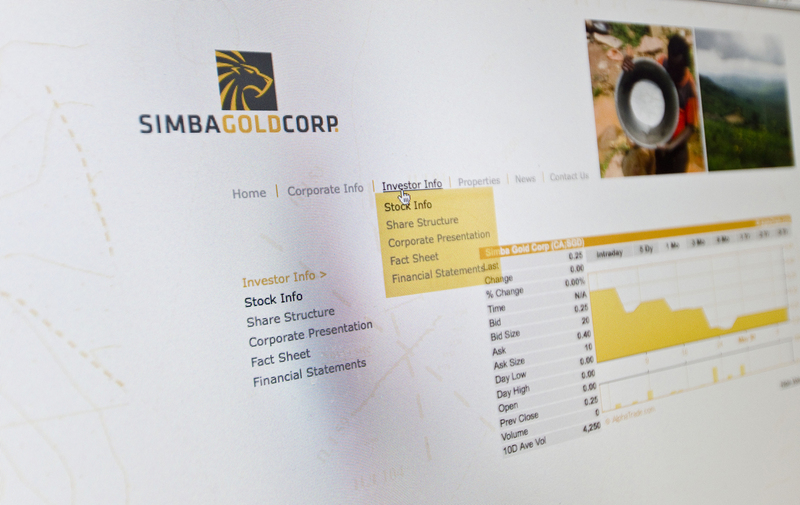 Simba Gold Corp. is a mining and mineral exploration company with mineral assets and operations primarily in Rwanda. The newly-formed company sought to brand itself to signify its vision as forward-looking organization with a highly experienced managerial team with key attributes of experience, confidence, skill and ability. 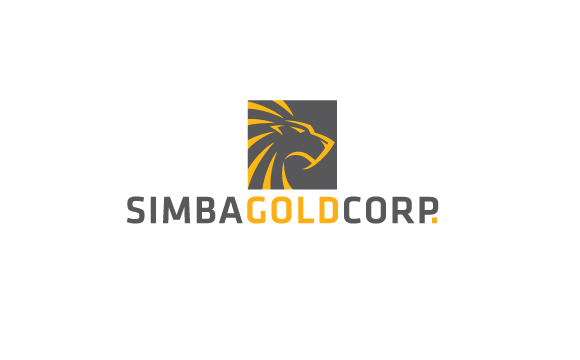 The source of the name Simba is obvious, but the way the image of the lion head is rendered evokes a sense of progress, movement and confidence. The rough claw mark style presents an intriguing suggestion of something bigger, awesome, powerful and self-assured… worth exploring. There is also the additional subtlety of a claw mark symbolizing drilling and digging in the earth. These images and personality support the company’s goals by conveying the message of strength, focus, purpose and an innate skill for survival and conquest (or triumph) which equals success and efficiency.